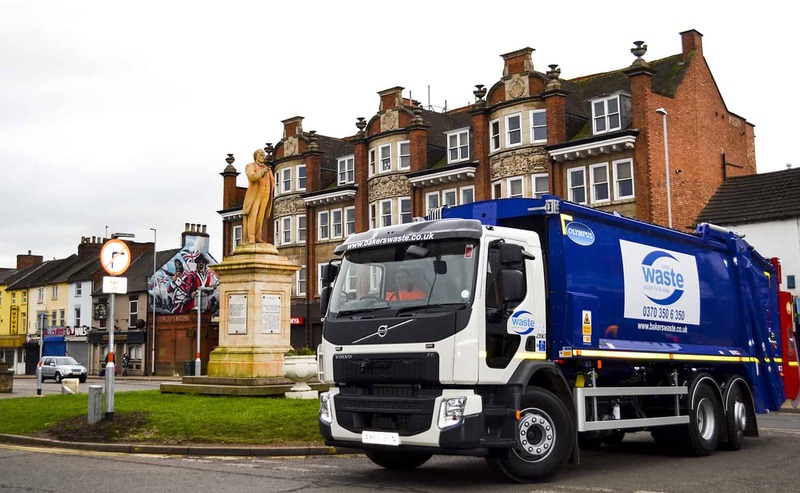 Bakers Waste Service refuse collection services gives you the flexibility to have your waste collected where you want, as regularly as you want! Variety of sizes – whatever your waste collection requirements, we have a wheelie bin suitable for you. Regular collection – signup for one of our regular waste collection schedules. Adaptable – multi waste capability if required. Secure – certain models have lockable lids. Scalable – vary the collection service to meet your requirements. Customised – a waste collection service tailored to your needs. 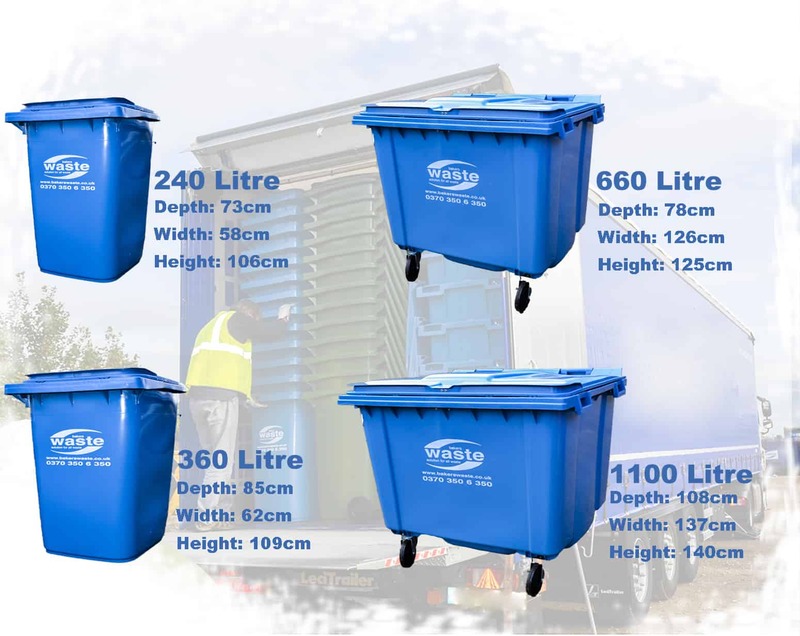 Our wheelie bins are available in a wide range of sizes to suit every need. Call us today on: 0370 350 6 350! Want to book our wheelie bin collection service or have a question you'd like answered? Get in touch! Call our team on 0370 350 6 350 to discuss your wheelie bin collection requirements or send us a message via the form below and we’ll respond to your enquiry as quickly as we can.